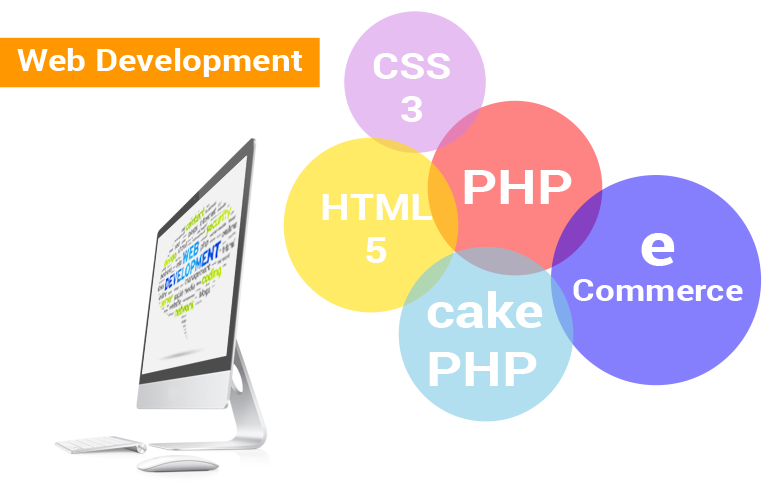 We at S4 IT Technologies struggle insistently to develop IT solutions which are qualitative and effective. 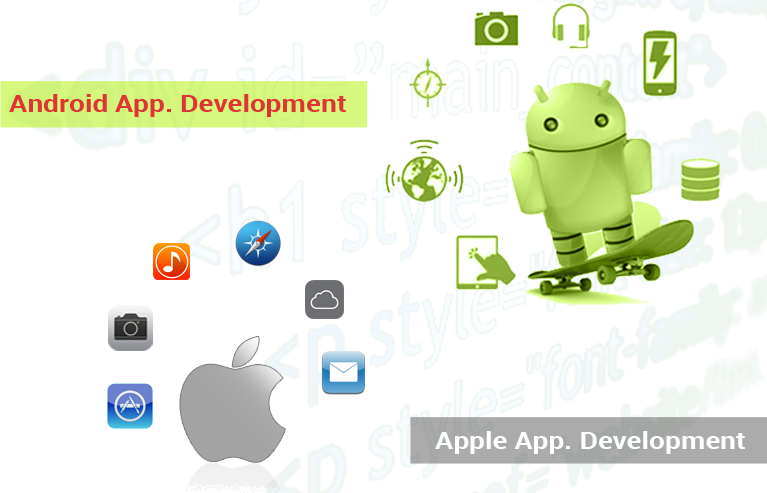 We hold our proficiency and expertise in the areas of Mobile applications and games development for Apple iOS and Android as well as in Web design and development and in Internet marketing. We have already approved our excellent work by earning certification of ISO. Our experts have enough experience to serve our esteemed customers with best business results into sophisticated Web, Mobile and Game development services that are robust, adaptable and extensible. With a team of 35+ professional experts, we are performing our services and solutions in a well-equipped manner. We have astonishing work atmosphere, international morals, and suitable number of resources to ensure appropriate functioning of the whole organization system. We have developed 200+ applications and we have 150+ clients on the cyberspace who always keep on appreciating us for our services.